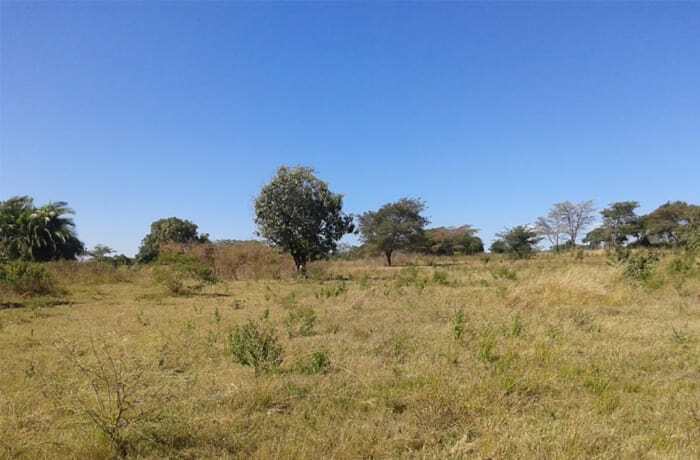 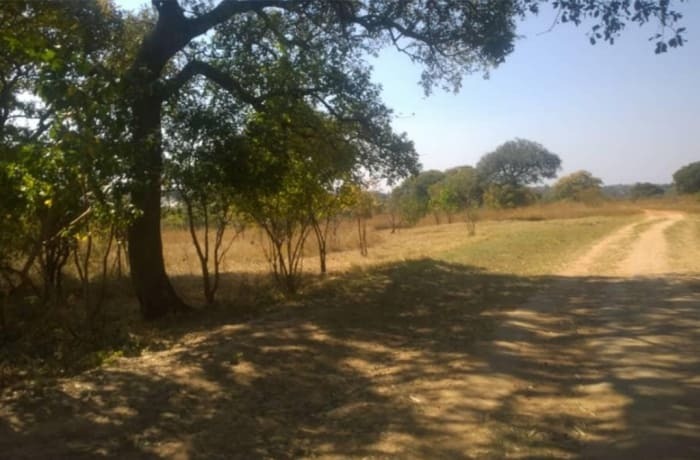 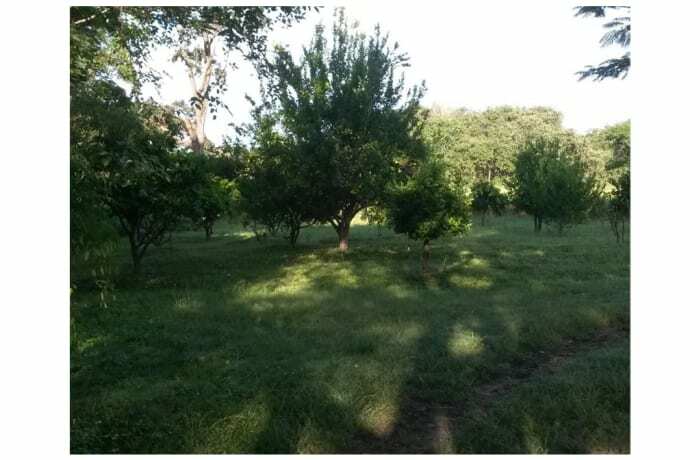 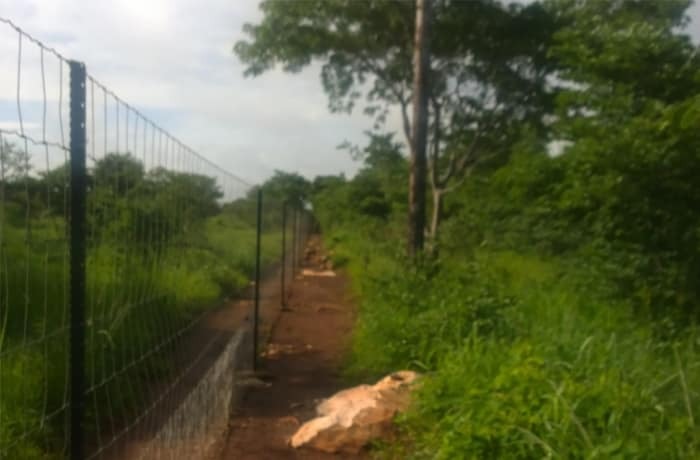 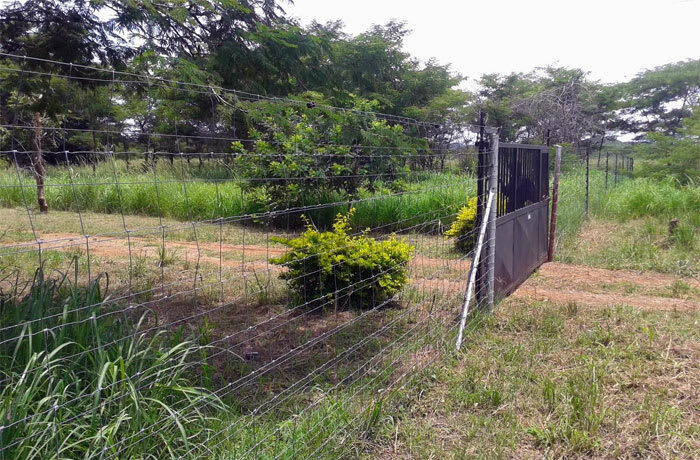 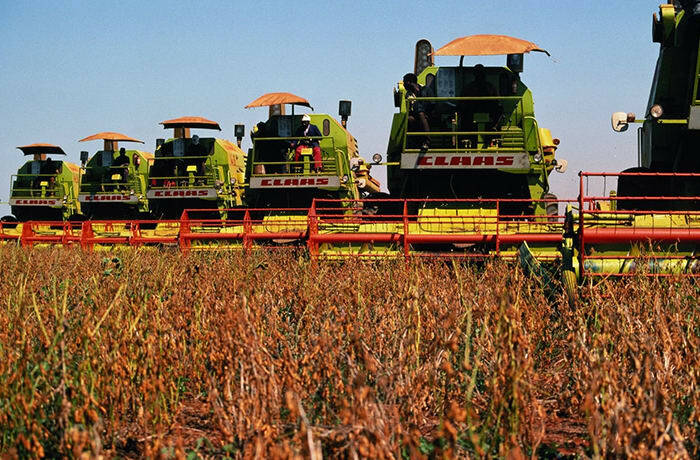 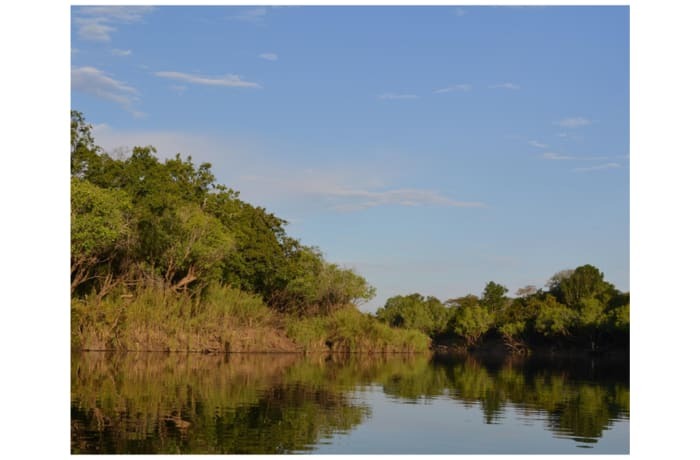 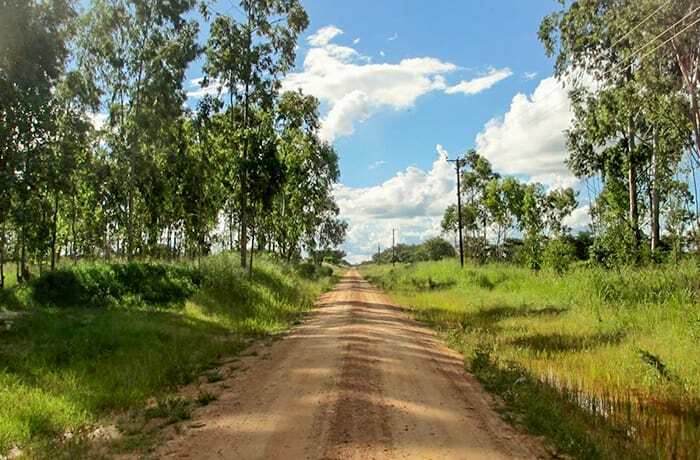 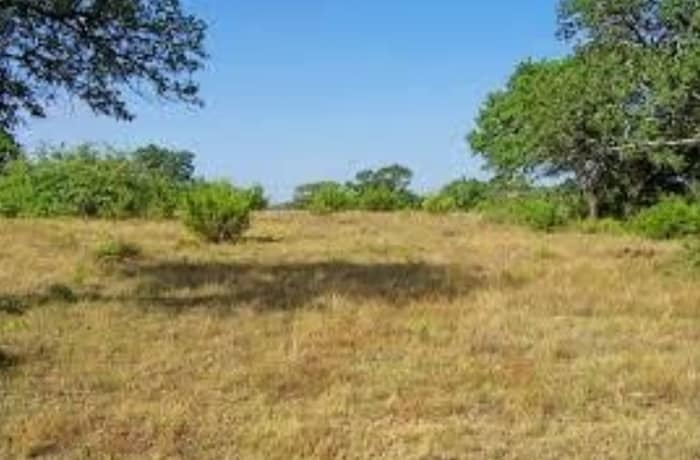 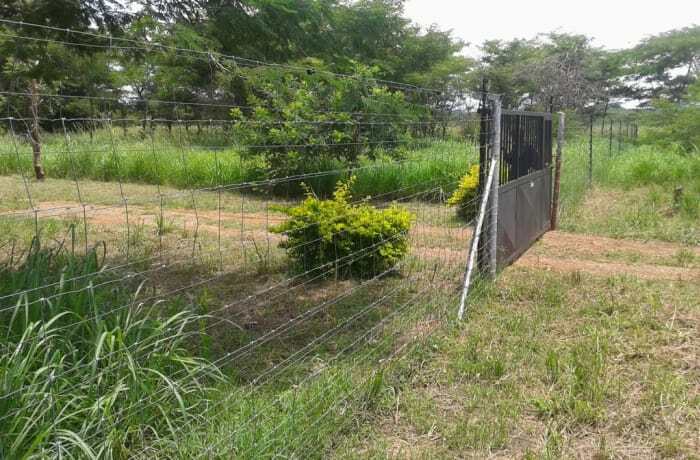 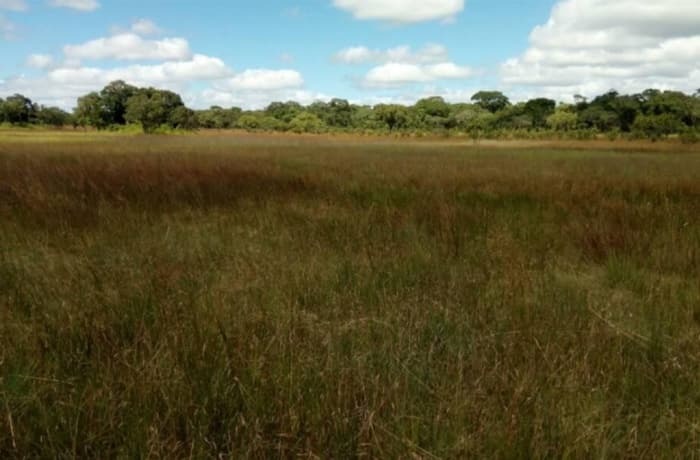 63.8460 hectares farm for sale in Chisamba. 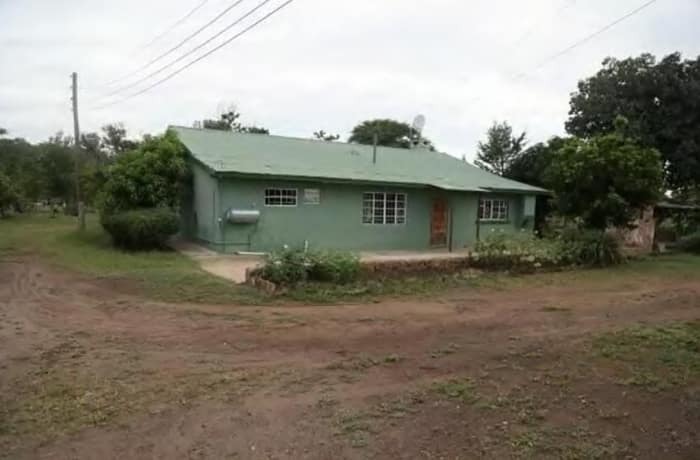 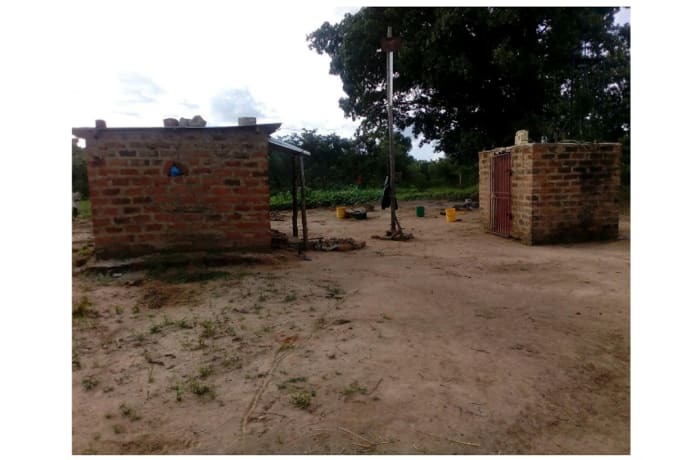 On the property is a three phase power supply, borehole plus two 5000Ltrs water storage tanks, three workers houses of which two are connected to power along railway line. 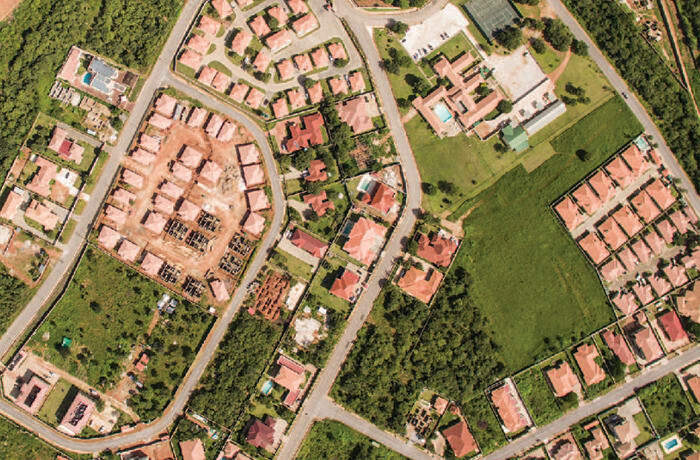 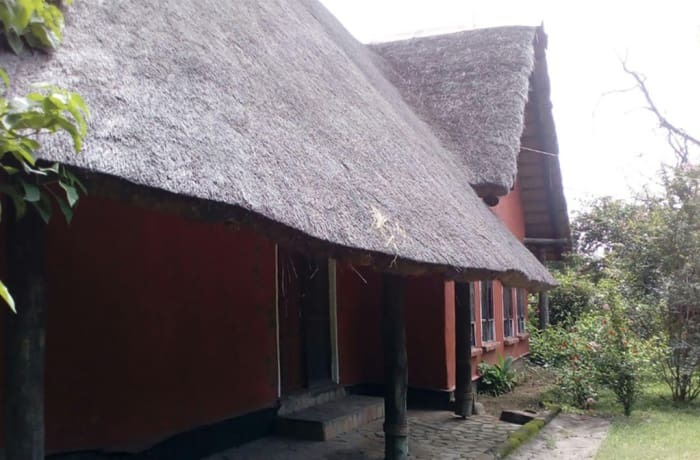 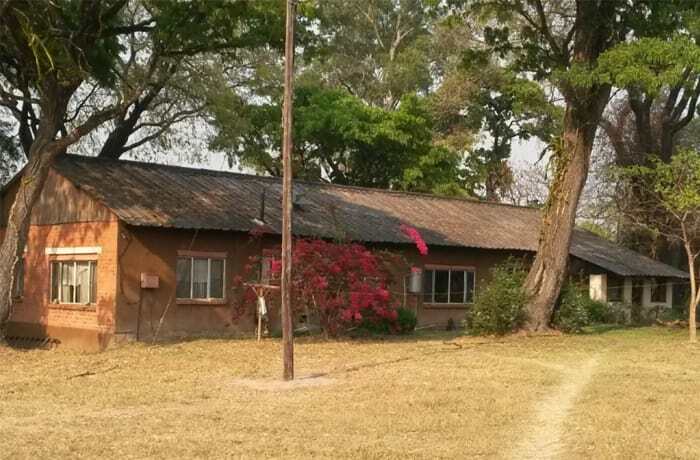 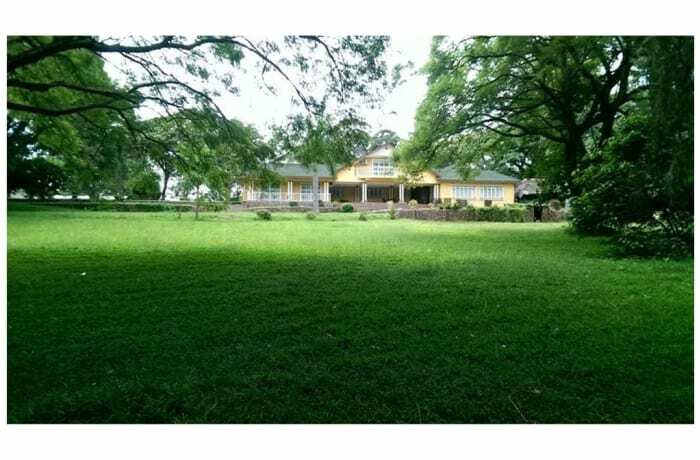 The property is 90 kilometers from Lusaka main post office and it's 25 kilometers from Chisamba town.